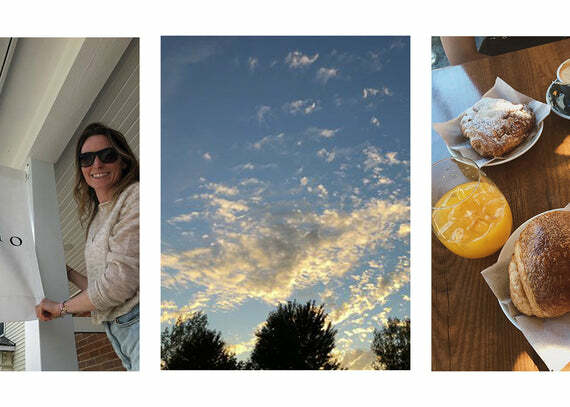 today: what's your fondest memory with your mama? 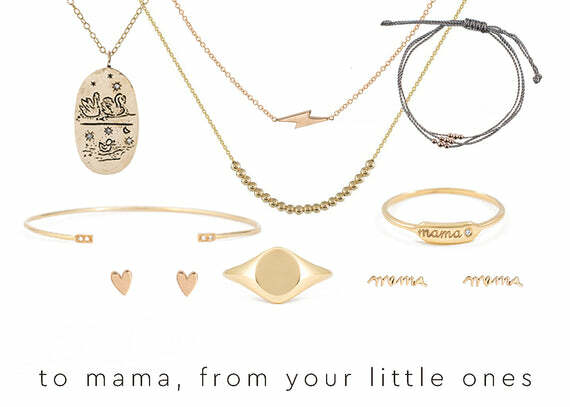 if you are looking for ways to celebrate your own mama this mother's day, check out our mother's day gift guide for some ideas, or shop our "for mama" collection. you can also find all our shipping deadlines for mother's day here.